Local startup Taxi Shine is a new car detailing business in Ankeny with a twist. They offer free pickup and delivery which means you don’t need to wait in a shop for a few hours. 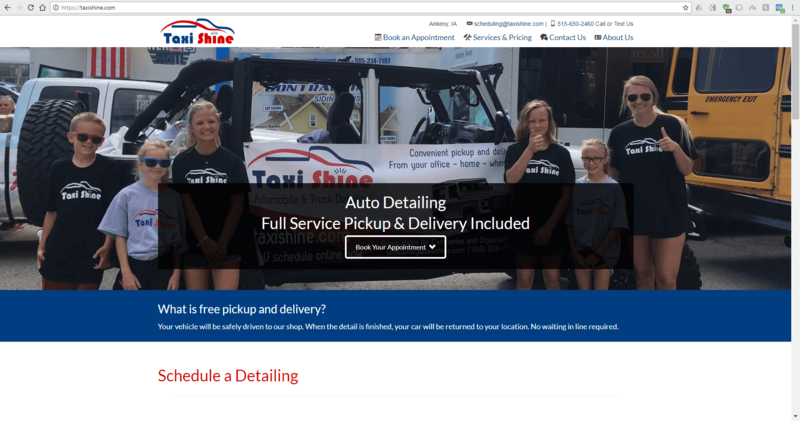 What did this unique car detailing service need?